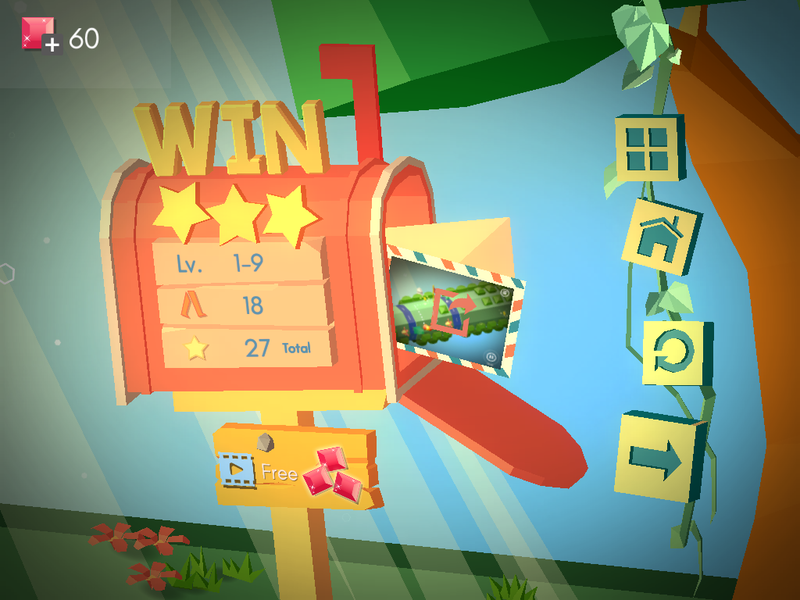 The game is a 3D mobile game in which you have different levels of a maze to decide the best way to your home. The narrative is about collecting items that were stolen by “darkness” (represented by black and white interface). You start as a girl and during the game you can buy new characters. The maze is 3D and you can drag the best “way” for your character to pass. This maze is like a “cryptex” and you have to choose the best combination for your character to pass safely. The character walks through the maze automatically. You have the option to “stop” the character and then choose the best way in the maze. You win each time you pass a level. There are many ways for you to lose: you can be eaten by a flower or jump in a wrong way. This changes according to each level. The points that I’ve enjoyed in the game were actually the animation and the little story. I think when darkness goes and steals things from the girl’s place it’s quite interesting. When you have to collect the items to put them back to the “map” is quite unusual as well for a mobile game (this one was played in iPad). The music is good too. 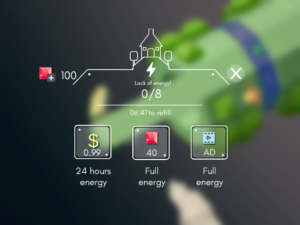 My first comment was: “Why do I need to buy more energy?”. It is not clear what this energy is about. I didn’t realise the moves were related to energy and it took me 4 levels to find this out. The button “stop” has a very poor quality, which could give an impression that the game has poor graphics. The same happens in the screen when you click in the red stone to buy more energy. I understand it was a way to create a shade because of the background, but it didn’t look nice. Around level 3, when you start having the “jump” I took a long time to stop the character and move the bits to the right position. It could be a bug or something, but it made me feel very frustrated. The win scene does not fit the overall style of the game. The graphics look very different and distorted. The idea is good, but the integration was not well executed. I’ve showed other people and their comments were: “the graphics are not good, right?”. You can also see how many steps you’ve taken in this screen, which doesn’t mean anything in terms of the game. What are the red stones? 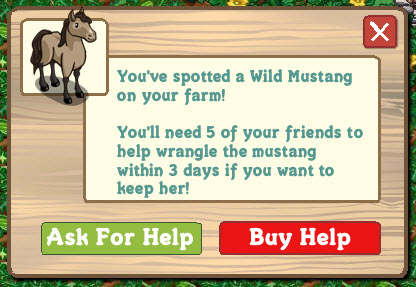 I think the screen for the IAP is problematic and the icons do not fit the 3D style of the game. As a player, you want to know the consequences of your actions in the game. You could show to the player that when you stop and walk you lose energy. This is not clear in the whole game. Maybe in the first level, when you do the first challenge, it could be evident that you lose energy. Maybe the steps that you’ve taken could show how much energy you lost. The stones and the other icons don’t look 3D. You could redesign those icons for a 3D style. The stones could also have a purpose and integration with the narrative. This action is not consistent as sometimes you can’t stop and the game forces you to lose. It is important to solve this type of bug very quick! I would say that it was a good game, but the IAP integration was very frustrating and the bugs made me feel without motivation to continue playing it. In sum, it is possible that those games might need a kind of heuristics of usability related to IAP. For example, as the game as IAP structures, the user should be aware of that. I strongly suggest that UX designers and researchers could come up with ideas to analyse and measure the effectiveness of IAP in games like that. I’ve decided to write this post for probably the same reason why you came to read it. What is about Game Economy Designer or Monetisation Designer? 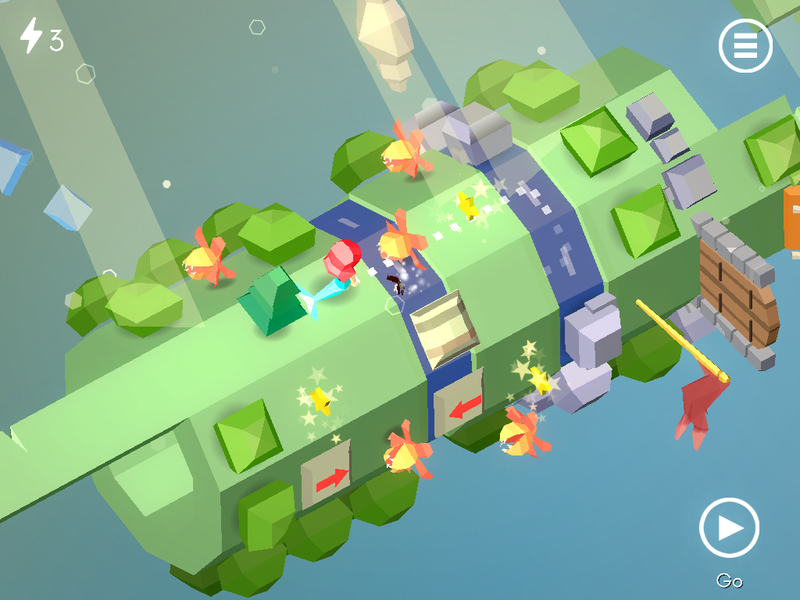 It seems that the story of freemium, in-app purchases and other aspects came really to stay. And it makes totally sense. As a designer, I was questioning myself about the skills for this type of job. First, let’s try to analyse what do they really mean by Game Economy Design. In this article, published almost 2 years ago, the focus of the economy in game design was strictly in virtual currency. 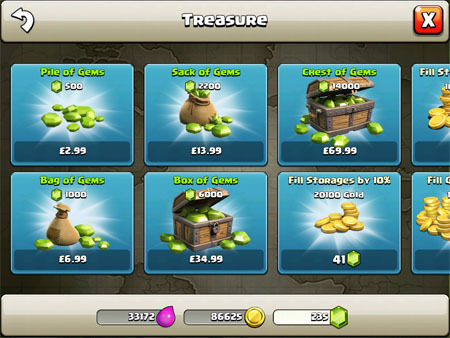 As we know today, the game economy expanded to free-to-play games and IAP. It’s not about virtual currency anymore. It’s a combination of real-world money and virtual goods. The amount of examples of mobile games that have IAP is huge. In order to progress in the game, the player might have to buy some virtual goods with real money. That’s how it works. However this could be more complicated. How to make it work great in the game not influencing totally on the gameplay? That’s the main challenge. In order to combine money and gameplay, the designers need to pay attention to a lot of details, including the gameplay journey and price. How to know if people are really keen to pay a certain amount to proceed in the game? And if the player doesn’t pay, is he/she able to continue playing? So in this article I will try to show some of the patterns of game economy design like waiting, asking for friends’ help and virtual money. But the question is: how to make it better? Most of the things that some games do is that they make you wait. You wait. And wait. 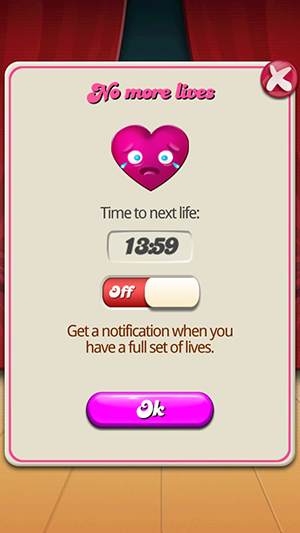 If you don’t buy more lives, you will need to wait. Nice. That’s good for games that are quick and simple. Fast feedback, fast achievement. So points and levels are important game design elements to invest. It matches serious fun and achievers. If you don’t pay, you will need to ask your friends to give you something in return. It’s like showing to everyone that you need people’s help. Your experience becomes other people’s experiences, because you will depend on them. It could work for games that have leaderboards. It matches people fun and socializers. You can buy with real money! So if you need more goods and superpowers, you can buy them. Fantastic! It could be good for players that like to customise the game or to have more freedom to manipulate the elements of the game. It matches hard fun and easy fun. It could also be work for explorers and “killers”. However, again the game could get boring after a time if there is no element new, or that could add more value. For example, maybe a new challenge in some games could influence achievers to play more. Or the addition of more social features could be good for people that love to compete with their friends. It’s a way to say that games are quite “organic”. For this reason, data is one important element to add in the combination in the Game Economy. It is important to know what the players are doing and measure it. No wonder some of the skills necessary for the role in Game Economy Designer involved data analysis and deep knowledge in Economics. For me it’s a kind of combination with Game User Experience with Economics. But the most important thing is to think about the USER. Players will pay for something that MATTERS for them and not what is imposed. 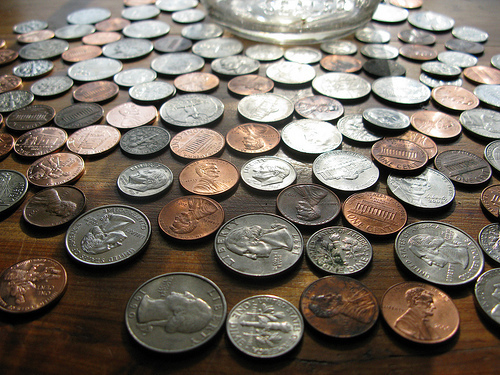 It’s hard to play games that force the player to pay a certain amount to proceed. That shouldn’t happen. The idea of paying to play is not that new. Remember fliperamas? We had to buy coins to play. It’s a bit like that. But everything could get wrong. If the player is “forced” to pay something to proceed in a game and there is no other way, this is not good. I’m not familiar with Economics theories, but they might have something to add! :) That’s a work in progress.